In fairness, some of these are for my Mom, but it’ll be another banner year for bulb planting here at Chez Box & Bay. Tulpia ‘James Last’ – will be added to the Cee garden for more early spring interest, plus I couldn’t resist the utterly romantic and ruffly nature of them! 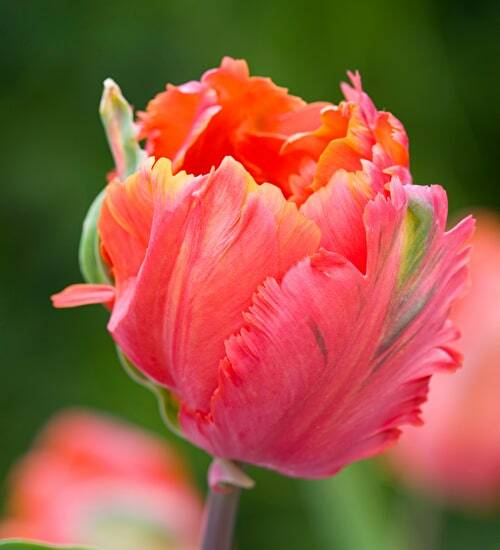 Tulipa ‘Avignon Parrot’ – Will be added to the West Garden, which currently has zero spring flowers. These should add a whole lot of bang for the buck. Tulipa ‘La Belle Epoque’ – will be added into the Dry Cottage Garden for early season oomph and to play nicely with the apricots and mauves. 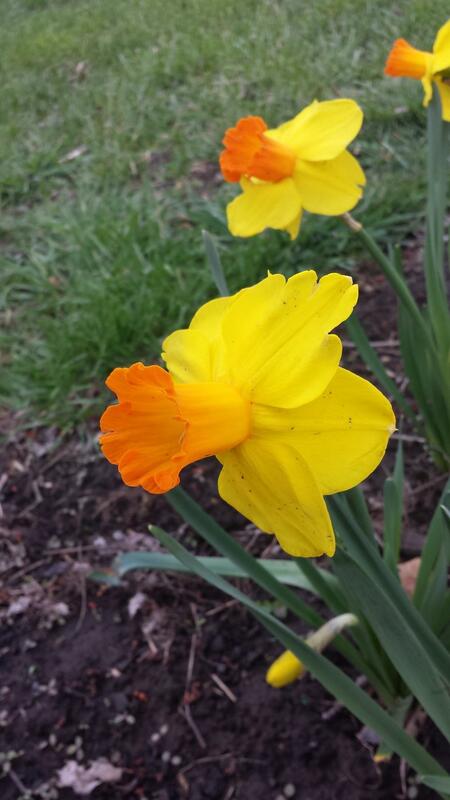 What must haves are on your bulb list for this fall?